I’d love to share how God answered an unusual prayer in an unexpected way. The high school that Emma used to attend (still does for band) has a prom every year and all four grades attend all four years. She attended last year and had such a fun time with all of her friends and was very hopeful that she would be able to go one more time before moving overseas. Calendars came out and things started falling into place with our mission. 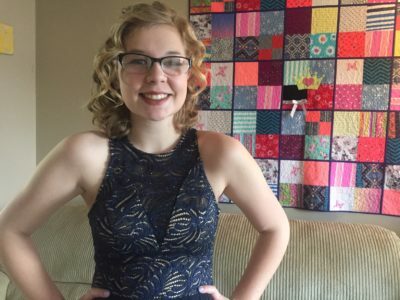 We realized that there was no way for Emma to attend her prom because it is the very same day as our final day at MAF headquarters in Idaho, which is a day that is so important for our family as we are commissioned for overseas mission work and several of our family members have made the sacrifice be there to celebrate with us. I had a teenage girl in tears trying to figure out any way possible to make prom work and it just couldn’t. I began to pray for God to provide her a prom. I know it seems like something silly but it’s not to her and therefore, it’s not to me. I want my kids to experience as much normal life as they can here before moving, so why not pray about it. A month or so ago we were doing morning devotions and we were finishing up a RightNow Media bible study by Tim Tebow. He mentioned the Night to Shine prom that his foundation puts on every year. 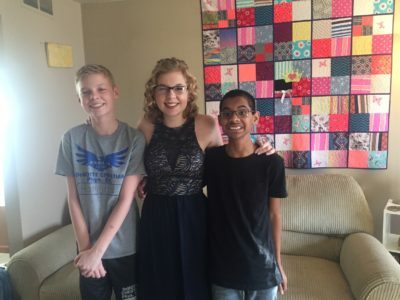 This is a prom for adults with special needs and they are always looking for volunteers to be buddies for their guests throughout the night. Emma’s interest was peaked. Volunteering is her jam :) She could still go dress shopping and get all dolled up AND be helpful with people she has a heart for. Great! I realized God answered my prayer. He just did it in a way I never would’ve thought of. 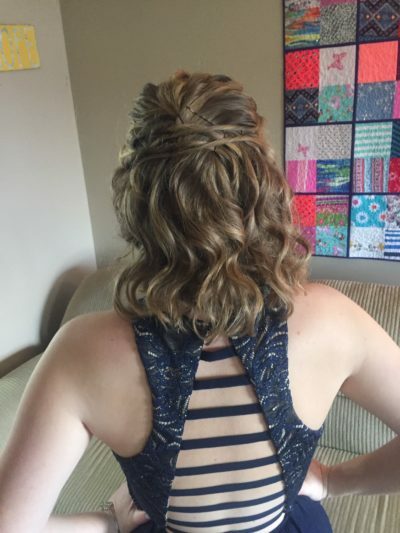 I’m sure prom day and seeing pictures of all her friends without her will still be hard this year….and next year… and the year after. But God gave her an opportunity last night that was priceless. And for me too. I got to watch her on stage singing her heart out to Billy Jean by Michael Jackson with her buddy, just to make her night special. Watching my kids give to others and how much joy it brings them makes me think I just may have done a few things right. I needed that reminder this week.